As I’ve explored the LittleBigPlanet Vita Community, I have noticed the huge presence of “trolls”. A troll is a person who makes a level that says it has one thing, but in reality does not and wastes your time. 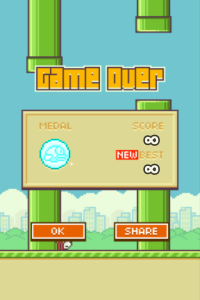 These levels are very annoying, and some people make levels to “encourage” people not to do this. Well, that’s nice and all, but it won’t stop people from doing this. So I have come up with a solution. In my level, “Stop Trollers!“, I give out a sticker that says “FAKE! 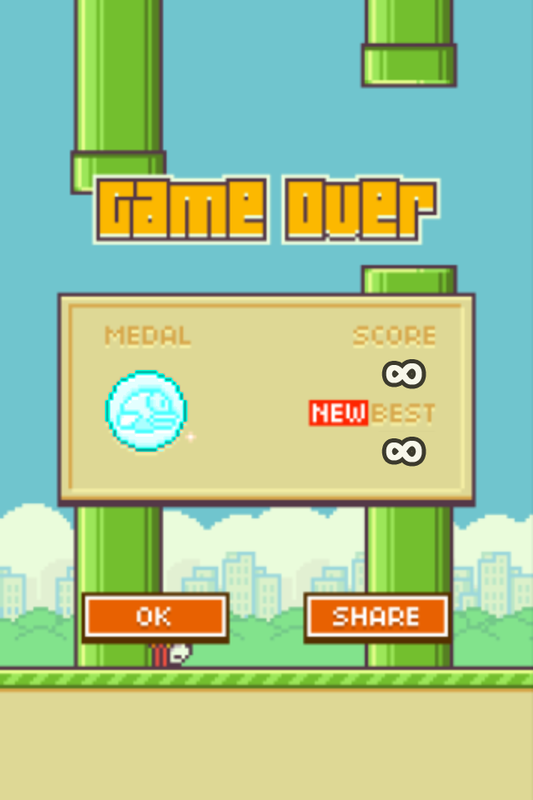 !” which you can place in levels created by trolls. 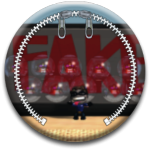 Then, you can take a picture with the sticker and make it public on the level description, marking it as a troll level and making nobody want to play it. Together we can make LittleBigPlanet Vita a better place. To show your support for ending LBP Vita trolling, go on facebook, twitter, instagram, etc. and make a post with “#nomorelbptrolls“! I will make LBP 1 and 2 levels like that soon. Posted from my Raspberry Pi! 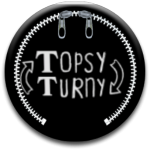 New LittleBigPlanet Vita Level: Topsy-Turny! 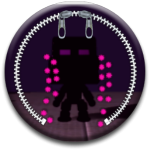 Click here to go to the level’s link on lbp.me. Also, click here to go to the LBP link for my other new survival level, “Quicksand Survival”! I have recently purchased the Cross-Controller pack in LittleBigPlanet, which makes use of the Vita in LittleBigPlanet 2. Fortunately, you don’t need LBP Vita to play with the pack. The story is about space-traveling pirates, who are in jail. Sack-thing’s ship crashes into their cell, and they break out and search for treasure. I’d recommend purchasing this pack, although it is very short. In 2016, Sly Cooper will be breaking into theaters in his very own movie. The movie will be retelling the story of the first game, Sly Cooper and the Thievius Raccoonus, with some minor changes. Not only are those changes to the storyline, but also the characters’ appearances. Murray had the most changes, which made him look more mature. In other news, Sucker Punch Productions–the creators of Sly Cooper–will not have anything to do with the movie. Click to go to the Sly Cooper Wiki, your ultimate source of Sly Cooper information! LittleBigPlanet has released some new downloadable content, which has to do with DC superheroes. There are costume packs, so you can look like your favorite heroes, and a level pack, so you can play DC levels, as well as make your own. The level pack gives you access to new abilities through the new cape power-up. The video below will give more information about the level pack. 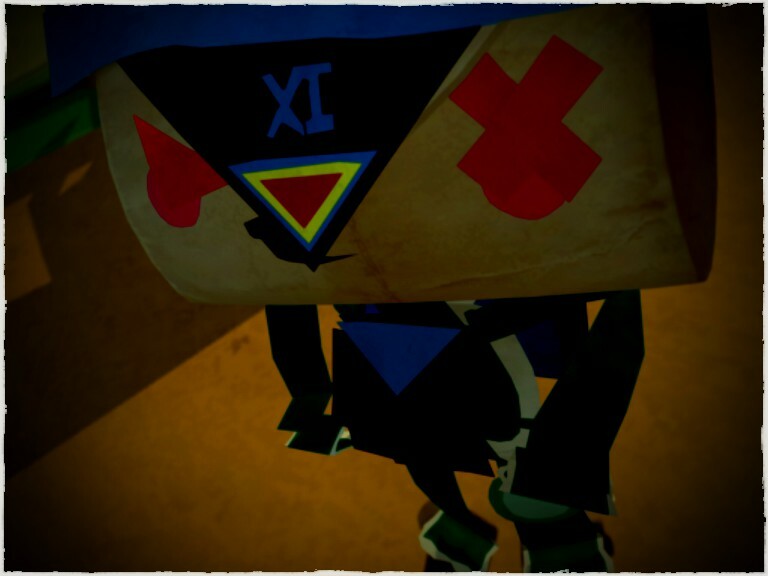 This is my messenger in Tearaway, who I have named Exo-Iota. Hello everybody! As you have probably noticed, there has been a huge change in the website’s appearance. This is due to my changing the theme to a more modern look. Also, I have made the logo for the website a modern, colorful addition. I hope you like the new website, and invite you to explore the new features! Hi everybody! I have recently discovered a website made by Media Molecule, the developers of Tearaway. It is called Tearaway.me, and is used for sharing photos taken from Tearaway. Often you can find some very cool ideas for how your Tearaway character could look, because most people like to share their costumes. So if you’ve recently bought Tearaway, or you just think it looks cool, I recommend visiting Tearaway.me!